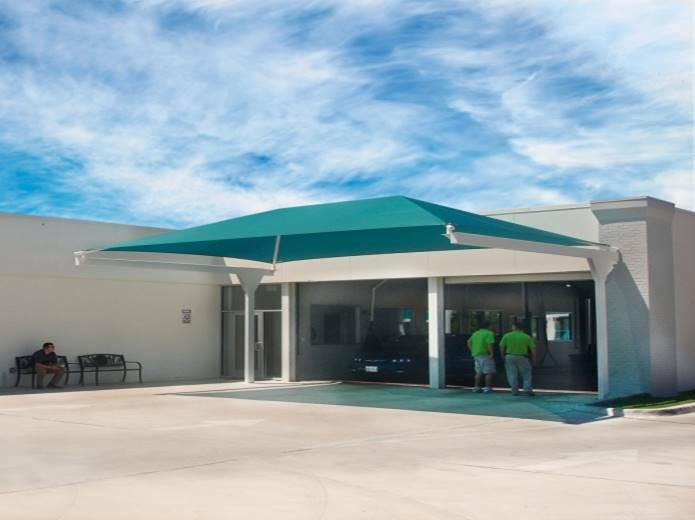 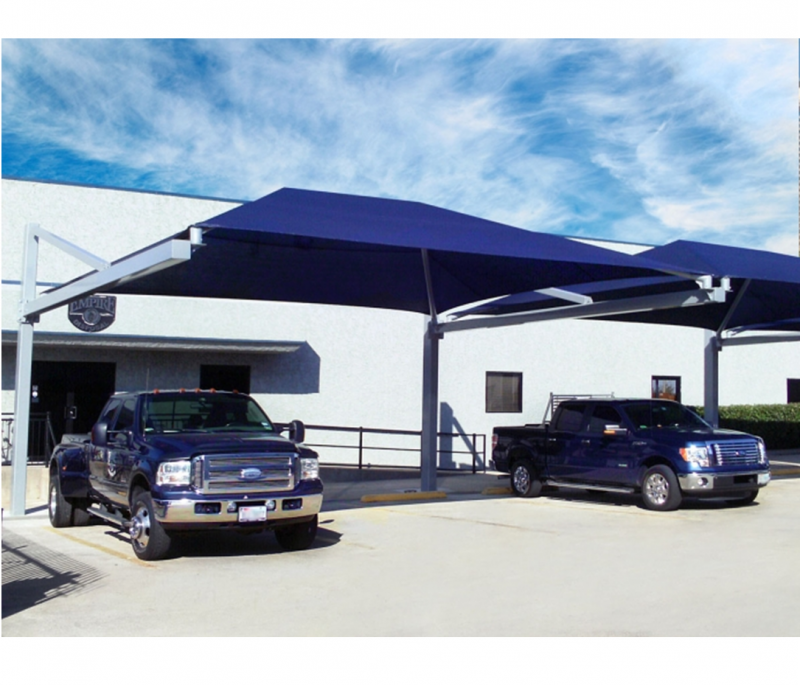 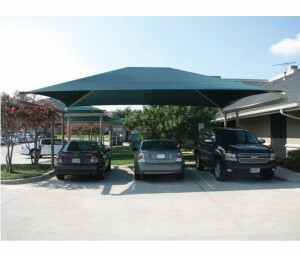 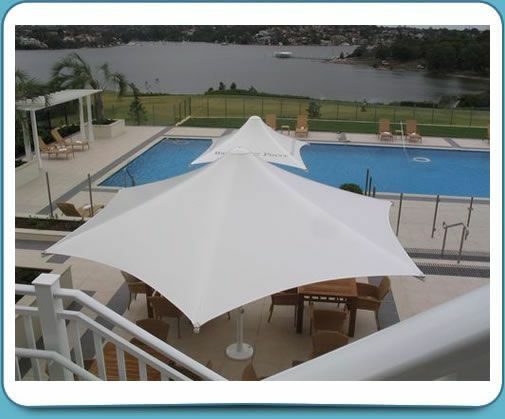 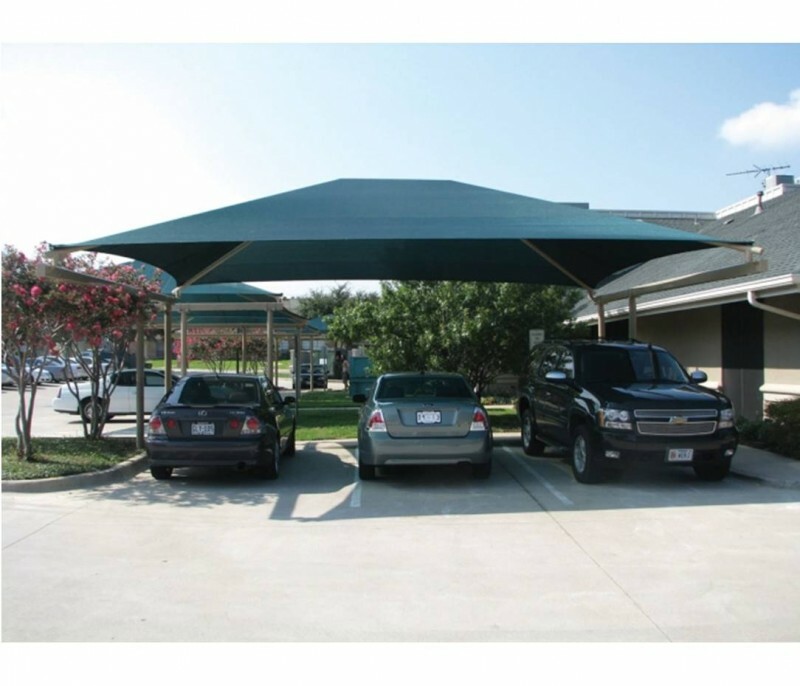 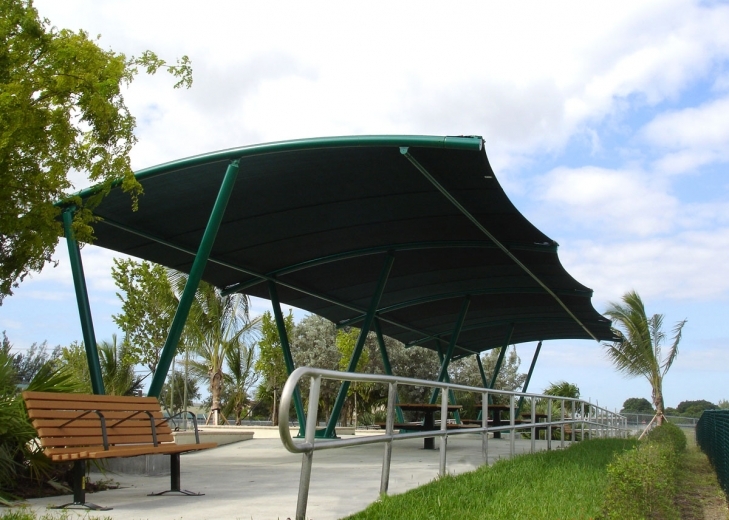 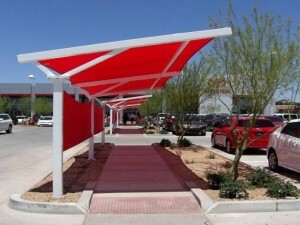 Superior Shade provides beautiful, customizable cantilever shade structures. 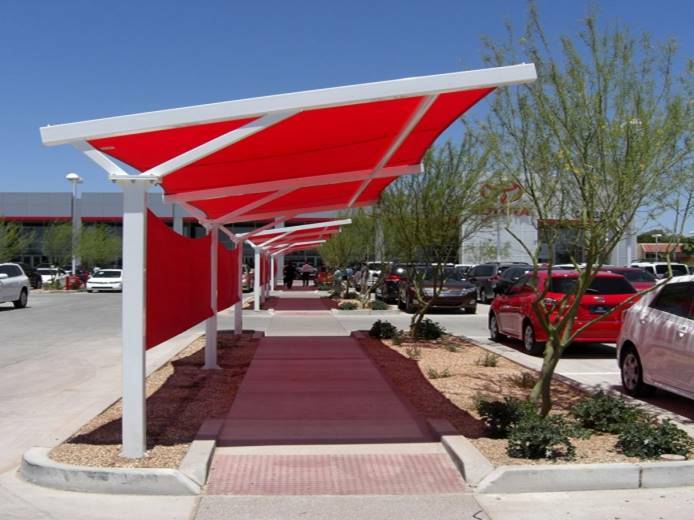 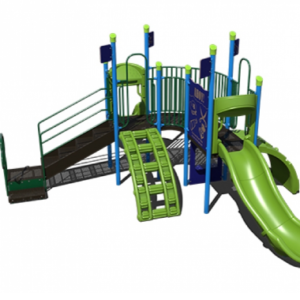 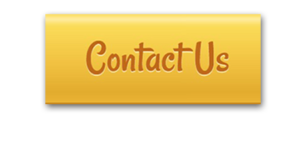 We offer various colors and optional accessories like electrical access panels and glide elbows. 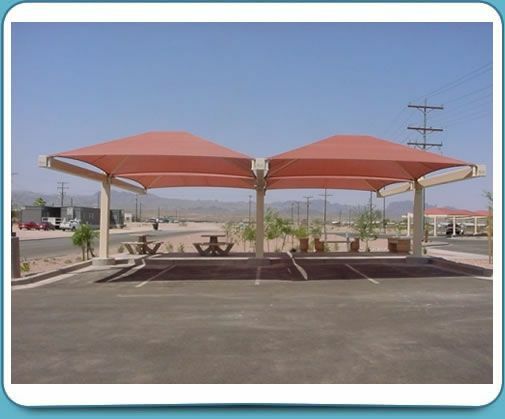 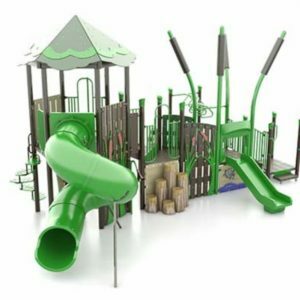 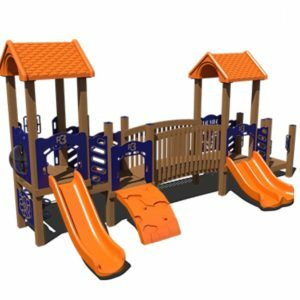 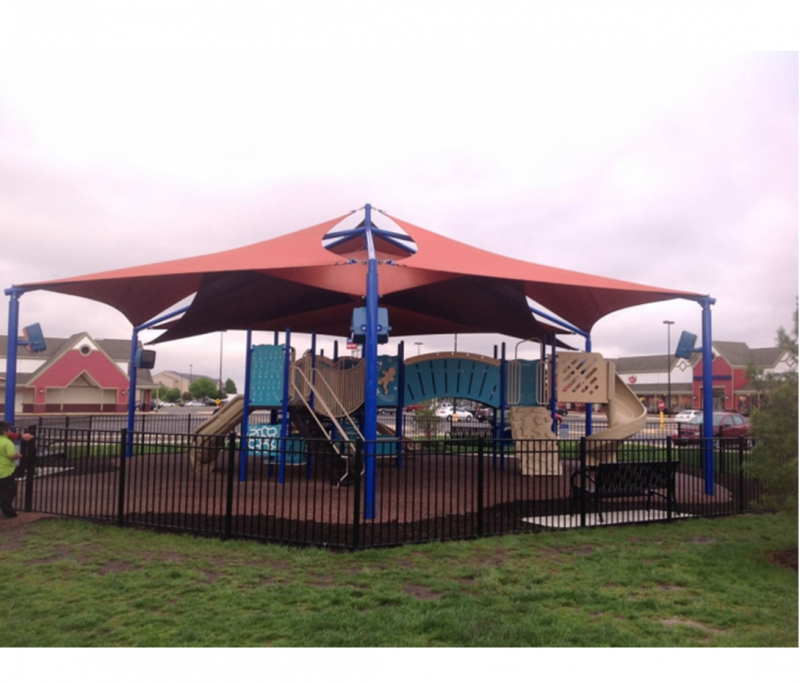 Whether you’re looking for an eye-catching shade structure to place over a picnic area, a parking lot, a pool’s lounge area, or a stadium dugout, our shades set you up with attractive, durable, and high-quality solutions. 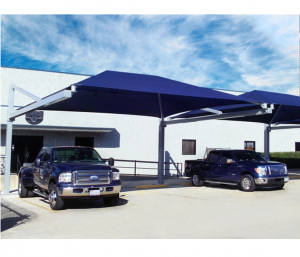 Protect yourself and your visitors from overheating and the damage of UV rays by installing a stylish, durable cantilever shade at your site!